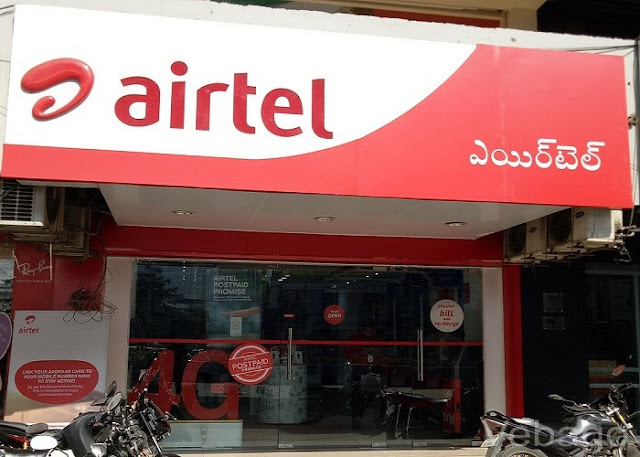 Bharti Airtel, the country's largest telecom company, has introduced a new prepaid plan for its customers. In this plan, customers will get free roaming (incoming and outgoing) with Unlimited Calling and SMS for 70 days. Customers will get 1GB of data per day in this plan. The price of this plan is Rs.448. Not only Airtel, but companies like Reliance Jio, Vodafone, and Idea Cellular are also offering 70 days validity plan. Idea Cellular is offering this 1GB data per day with Unlimited Calling and SMS for 70 days at Rs.449. Jio is also offering this 70 days plan at Rs.399. At the same time, Vodafone is also offering 1GB data per day with Unlimited Calling and SMS for 70 days at Rs.458. In this way, 70-day plans of these four giants come in the range of Rs 400-460. Jio's plan is the cheapest one and the Vodafone plan is the expensive one.